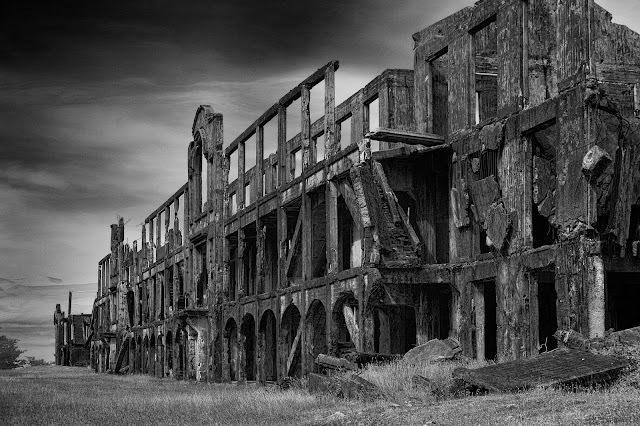 The war ravaged building used be the quarters for Officers in the island of Corregidor, Philippines. On May 6, 1942, Japanese troops forced the surrender of American and Filipino soldiers. The building has not been restored in reverence to the American and Filipino soldiers who died there.